A practice like Illinois Retina Associates requires not only excellent physicians, but a dedicated team of administrative professionals working behind the scenes. This includes overall administrative functions, such as financial management, strategic planning, personnel management and office operations. The goal of this team is to provide an environment that’s conducive to referrals, as well as excellent patient and employee satisfaction. These individuals, along with the entire Illinois Retina Associates team, dedicate countless hours to the smooth operation of this renowned retina practice. As Practice Administrator, David oversees all operations at Illinois Retina Associates, including its 98 employees, 12 physicians, 12 locations in two states and five Medicare regions. His responsibilities include financial management, marketing, practice operations, strategic planning and compliance issues. David has been associated with the practice since 1976 in a number of clinical and administrative roles. Rossana is a District Manager responsible for two of our Chicago locations: 25 E. Washington (Chicago Loop) and the private office at Rush University Medical Center. 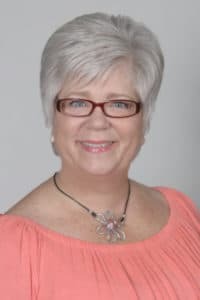 She joined Illinois Retina Associates in 1988 as a front-desk employee and worked her way through the ranks to the position of District Manager. Rossana also heads up clerical operations and external communication for the practice. Cindy is the District Manager for three locations of Illinois Retina Associates. 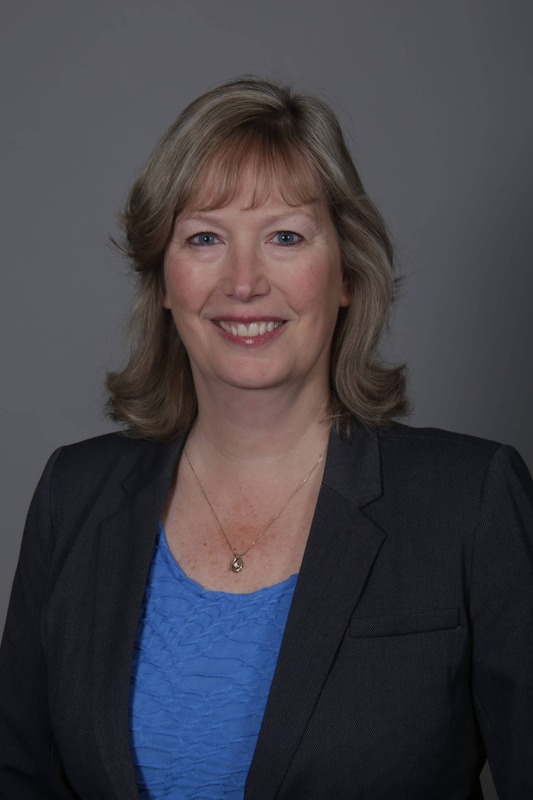 She joined the practice in 1987 as a surgical scrub nurse. Cindy oversees our Lincoln Park, Skokie and Libertyville locations. She is a registered nurse and holds many other responsibilities within the practice, including overseeing clinical operations and assisting with diagnostic coding issues. 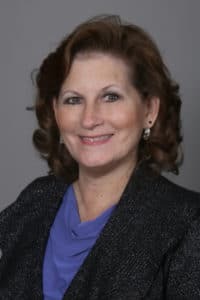 Cindy is also responsible for the practice’s Annual Education Days, providing beneficial information to staff about their employment at Illinois Retina Associates. Lisa joined Illinois Retina Associates in 1996 and is the District Manager for the Harvey and Munster, IN locations. 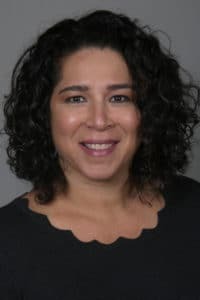 She began her Illinois Retina career as a front-desk employee and, over time, accepted responsibility for overseeing the practice’s Accounts Payable function. Lisa went on to become Assistant Manager in 2000 and became manager of our Harvey and Munster offices in 2003. Lisa is also responsible for maintaining selected aspects of the practice management system and physician telecommunications. 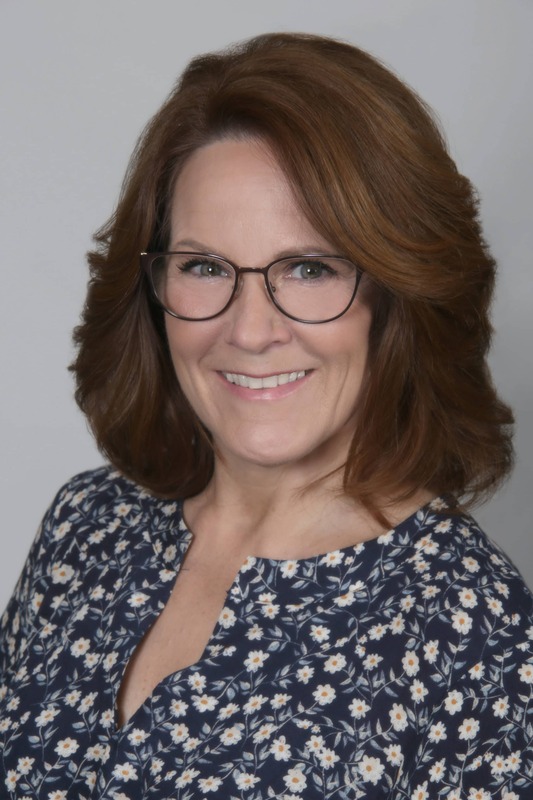 Lynn joined Illinois Retina Associates in 2008 and is the District Manager for our Flossmoor and Orland Park locations. She began her career in the Central Billing Office and went on to become the manager in 2010. She now oversees operations at Midwest Eye Physicians and chairs our participation in the annual Vision Walk. She is the Privacy Officer for the practice and serves on the Corporate Compliance Committee in that role. Lynn also continues to assist in Central Billing operations when needed. Mary is the Manager of our Central Billing Office, located at the main office in Harvey. She joined the practice in 1999 as a front-desk employee and then moved to the Central Billing Office. Mary is responsible for coordinating all billing for Illinois Retina Associates, including the practice’s five different Medicare regions, numerous insurance companies, and hospital- or physician-based organizations. She also serves on the Corporate Compliance Committee. Anita is the District Manager for our Joliet and Hinsdale locations. She joined the practice in 1993 and started as a front-desk employee. 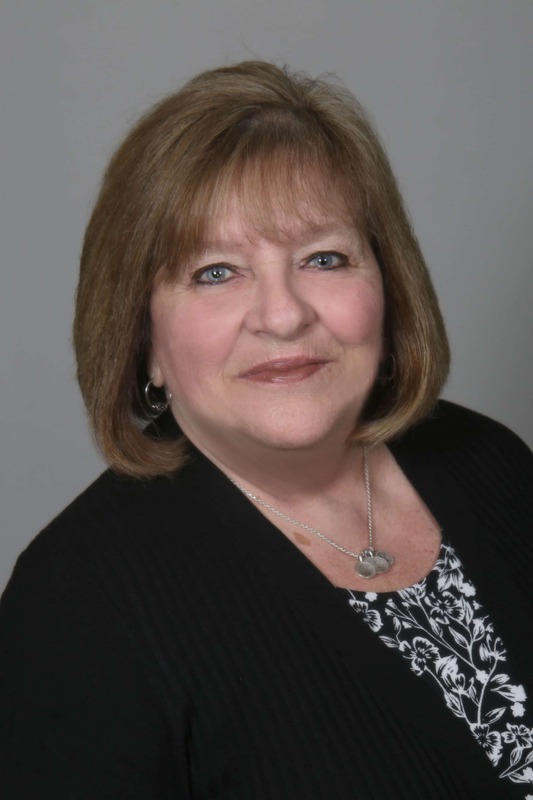 She then moved into our Central Billing Office and worked there for a number of years before being promoted to District Manager of the Joliet and Hinsdale locations. Anita is also our HIPAA Compliance Officer and serves on the Corporate Compliance Committee. Additionally, she is responsible for the off-site storage of all Corporate and Patient Records and oversees all aspects of their databases. Katie joined Illinois Retina Associates in 2010 and is the Manager of the Oak Park office. She began her career at Illinois Retina Associates as the first scribe in the practice and, over time, went on to become the Oak Park location’s Team Lead. In 2015, she took on more responsibility and became Assistant Manager; then in 2017 she took on the role of Manager for the Oak Park office. Katie has been working in the medical field since 2005 and began her career in ophthalmology in 2007. She is the Civil Rights Officer and HIPAA Compliance Officer for the practice.